The key to the future lies firmly in what you do in the present. This is the theme of every time bending sci-fi story. Change what you do now and your future timeline will alter. This axiom has never been as true in the mobile industry. With a significant portion of the industry for value added services treading water (or drowning slowly) in this economy, those who position themselves for the recovery wave will ride to success and be the next hot thing. If you miss that first wave, you sink. So, enough for the metaphors , Let’s get to the predictions. Where should you be positioned for that enviable wave of profitability? -Location Bases Services – For real this time! The prediction of profitable LBS services has been around for as long as LBS services. The reason I am now bullish on LBS is the convergence of social networks, large screen devices and third party LBS providers for applications. 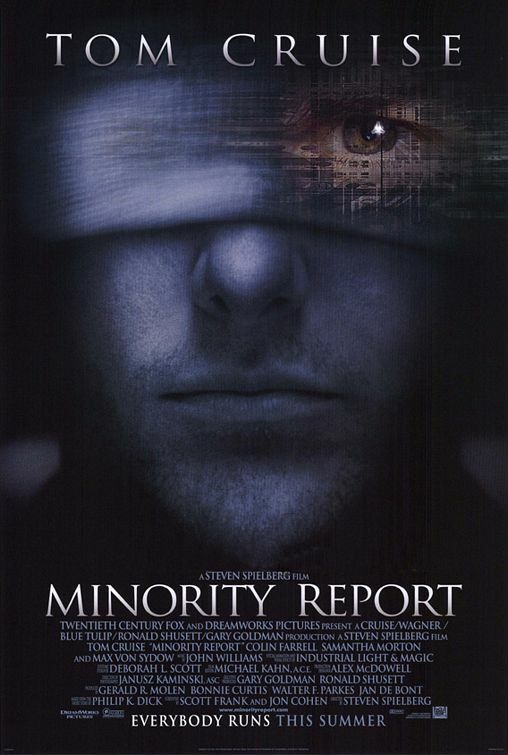 The visions of “Minority Report” like talking billboards or auto-generated coupons as you walk past a Starbucks have been the visions of non-visionaries. Nice for Sci Fi but not in reality. The popular navigation applications such as VZW navigator have been the first step in this lucrative market. The integration of LBS with social networking will be the next. LBS will be the bridge that will bring virtual social networking back to the real world. Cool apps like a Google map that automatically shows you the location of your Facebook friends, alerts you if a “friend” is at the same bar, game or locale as you. This is being developed by Loopt – today. Legitimate dating services such as Match.Com could obviously benefit from such a service. Will this make the anonymous rogue of virtual space more dangerous or more marginal? In a previous article I talked about the tipping point of large screen devices and keyboards. 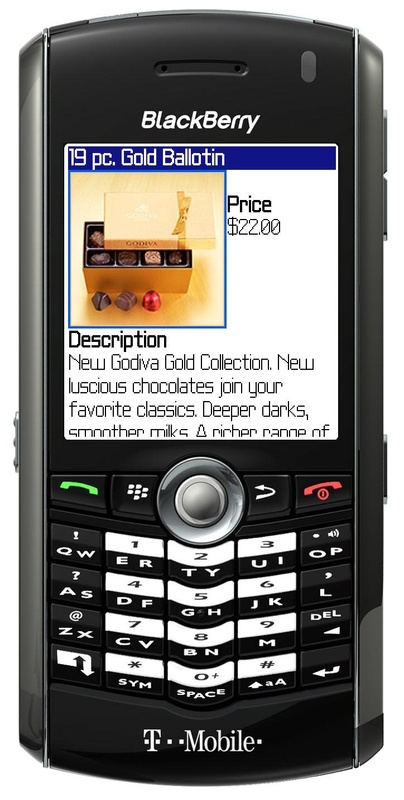 That trend coupled with “open networks” is a perfect storm for true commerce on mobile devices. The industry will break out of the ringtone and wallpaper commerce “sand box” to address the other 99.9999% of the economy. We will be evolving from using mobile as an alerting mechanism for transactions such as banking, trading, ebay, sports, etc. The next step is to use the mobile as the transaction vehicle. There are already several mobile ticketing trials for airlines and events underway. Using your mobile as a true mobile wallet is just over the horizon. The barrier that will have to be removed is the 40-50% share of revenue that carriers take for the existing mobile oriented content. 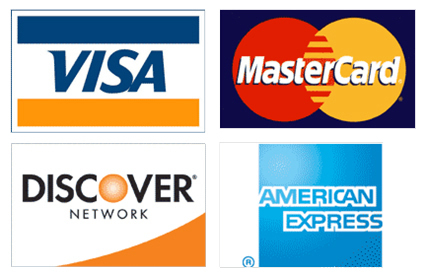 Credit Card rates for merchants are one tenth of what carriers charge. The carriers have been providing both a billing service and a “mall owner” function. Open Networking and free application choice changes this equation. Either the carriers figure out how to be the clearinghouse for general commerce using their networks, or they will be ultimately bypassed. The consumer should hope that the carriers continue to play a role and benefit from this increased commerce flow. Simply , the more revenue the carriers can garner from commerce generation, the less the basic subscription rates have to be. My view is that mobile advertising has been “Swift boated” by the other advertising media outlets. This makes sense. If I made my bonus purely on television, radio, print or web advertising, I would be less than happy for a share of those dollars, Euros or Yen to go to mobile platforms. The claims that mobile advertising is impossible to measure seems rather suspect to me. You can measure TV audience but can’t measure someone who clicks on your mobile ad? With so much more content being produced for the larger screen mobile devices, the preferred monetization mechanism will be advertising first, subscription second. The value chain for mobile ads, from creative, agency, platform, network, publisher and advertiser will mature and become fully mainstream. More advertising revenue will benefit the traditional media giants as well as the new wave of mobile publishers such as game provider Cellufun. Eventually the advertising model can help carriers transition the handset subsidy to the providers of goods and services. These are my waves for the next couple of years, what do you thing I have missed? Are you poised to cash in?